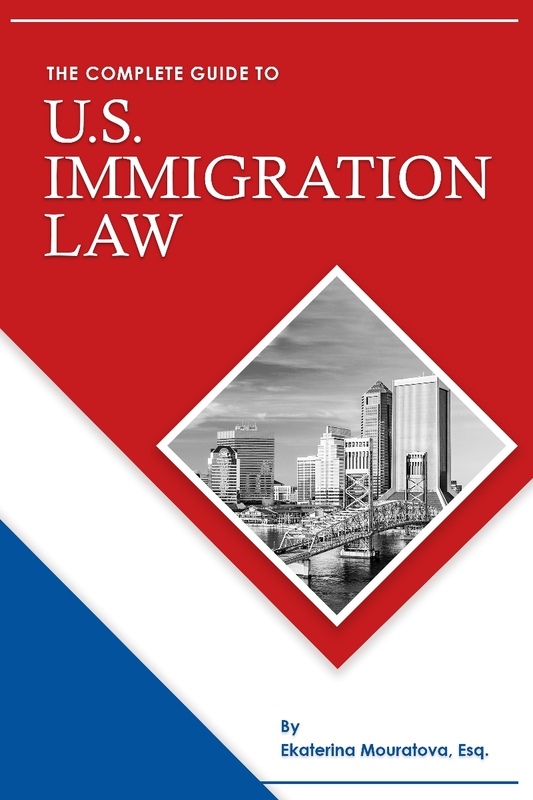 Find the article for my new book, The Complete Guide to US Immigration Law here. Purchase a copy today on Amazon or Smashwords today! Knowing the when and why of hiring a lawyer can often be a challenging legal aspect. Especially, if you’ve never hired a lawyer before. However, knowing these facts can help you understand legal situations, especially when running a business. 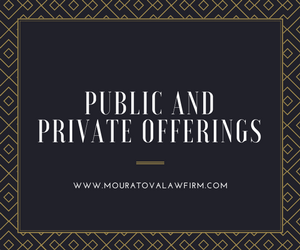 In this article, we will take you through knowing when and why you should hire a business lawyer for your practice. Businesses that have started to take off and have some success often have leaders who area always thinking about the next step to take. They are fortunate to have people like this guiding them, because that is the way they get to continue to grow. They can go from being a startup to a real playing in the industry. Stock market watchers are more than familiar with the term "IPO". It can be one of the most exciting utterances on Wall Street given the right circumstances. On the other hand, sometimes an initial public offering goes the other way and the business that become public looks foolish for having done so. 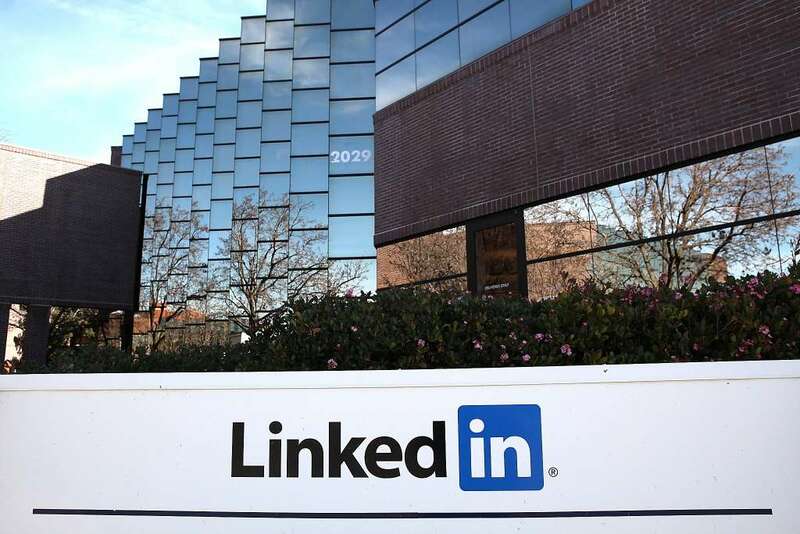 What does it mean for a company to go public, and what does this mysterious term "IPO" mean? As of 2013, general solicitation for a business startup has made friendlier securities regulations for a small company startup (Source). 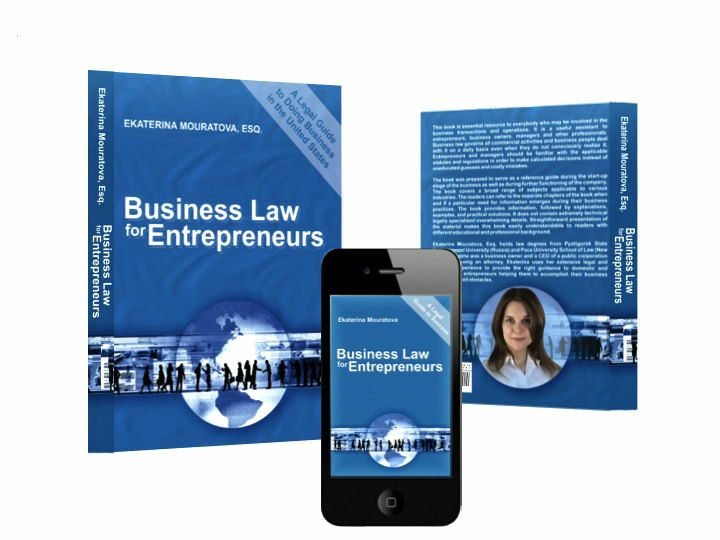 If you own a company or even work for someone else, you've probably wondered what business lawyers do. A business attorney is an attorney that handles any kind of law that affects a business. It might be regulations that affect entity formation. It could be contract management or acquisitions. 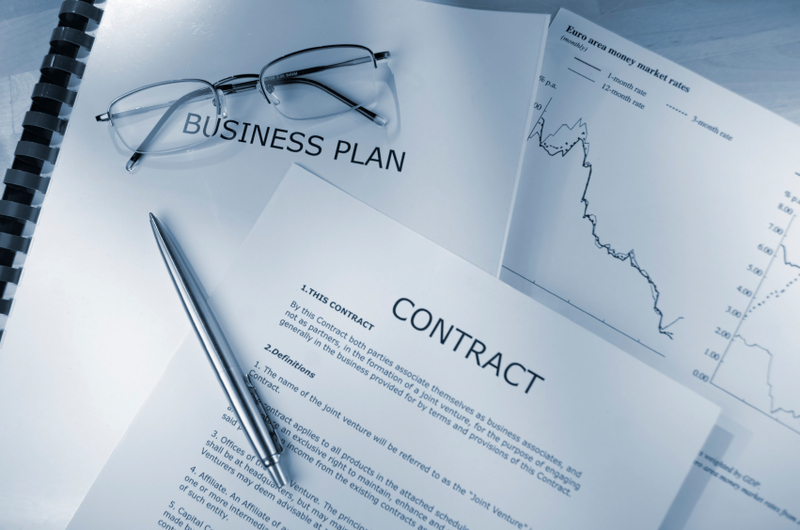 A business lawyer helps companies comply with the law and use the law to their advantage.